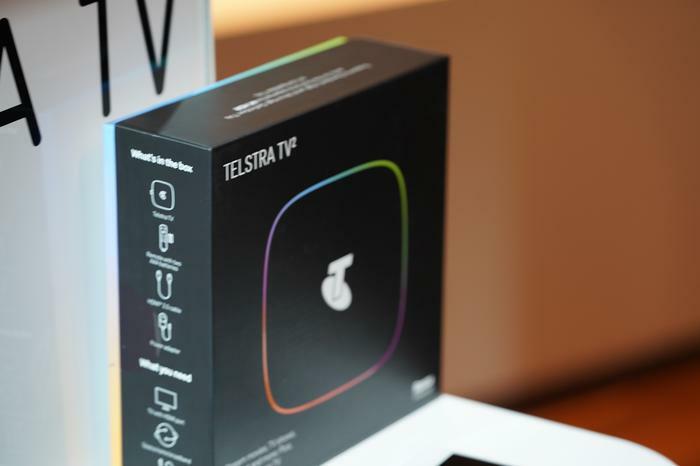 Telstra has officially unveiled its latest foray into the homes of Australian consumers, announcing the new 4K-ready Telstra TV. "Entertainment plays a huge role in our lives and there's never been more content - live or streaming - available for Australians than there is right now to watch on TV screens, mobile, tablet and laptops," said Telstra executive director of media Michele Garra. "Despite this innovation and choice it has become increasingly difficult for consumers to find what they want to watch, in addition to the frustration of switching between services and devices to keep the whole family happy and entertained." 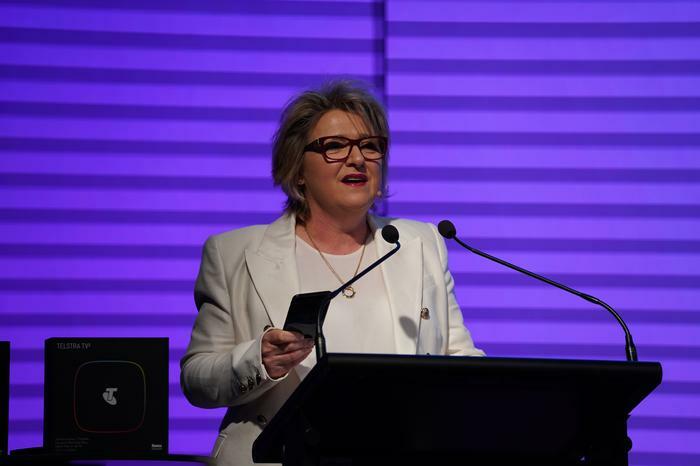 During her presentation earlier today, she revealed that the original Telstra TV has sold more than one million units since launch. The new Telstra TV promises to offer up a smoother, smarter and higher quality entertainment experience. It boasts a redesigned interface and app, support for HEVC, 4K and HDR10 content and a built-in TV tuner that allows users to search not just all their streaming services at once but also free-to-air TV. The new Telstra TV will support content playback from Netflix, Stan, Hayu, Foxtel Now, BigPond Movies, Telstra Sports, Youtube, Roku Media Player, ABC iView, SBS On Demand, 7PLUS, 9Now and TenPlay. Existing customers who already own a Telstra TV will need to recontract or buy outright to get their hands on the device.However, Telstra say the older model will be receiving a software update that brings with it a lot of the features available in the new Telstra TV - with the exception of free-to-air content. 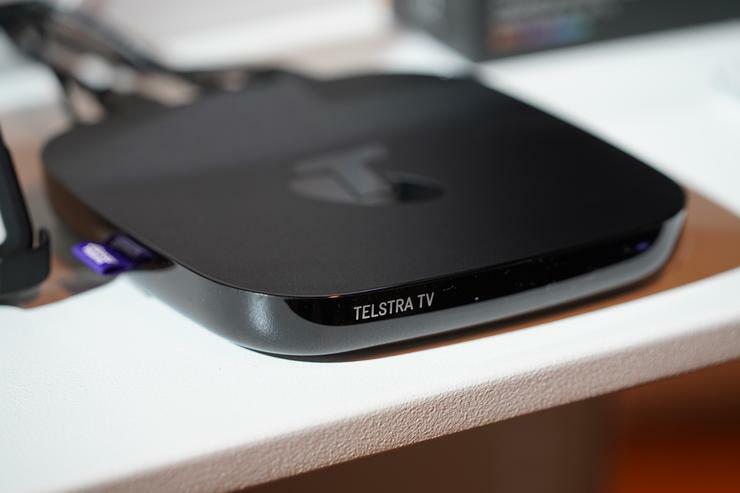 The new Telstra TV will be included in Telstra's $99 broadband bundle from October 31st. It will also be available outright for $192.